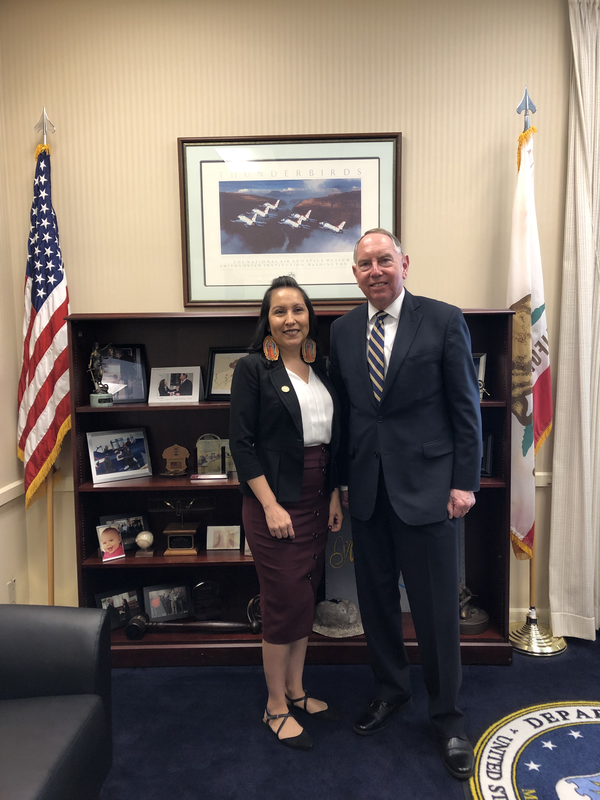 Estella Acuña, UC Riverside’s Chicano Student Programs director, has been named Woman of the Year by state Sen. Richard Roth for his district. Estella Acuña and state Sen. Richard Roth. Acuña has been with the program since 1996, joining as a student assistant and becoming director seven years later. Roth, D-Riverside, described her as a powerful advocate for the Chicano/Latino community who has opened opportunities for thousands of people by helping students earn their college degrees. Acuña was the first in her family to go to college, earning her Associate of Arts degree from Riverside City College before transferring to UC Riverside where she earned a Bachelor of Arts in Chicano Studies. She said she was honored to be named as Woman of the Year for the 31st state Senate District.